New from a USA Today bestselling author. 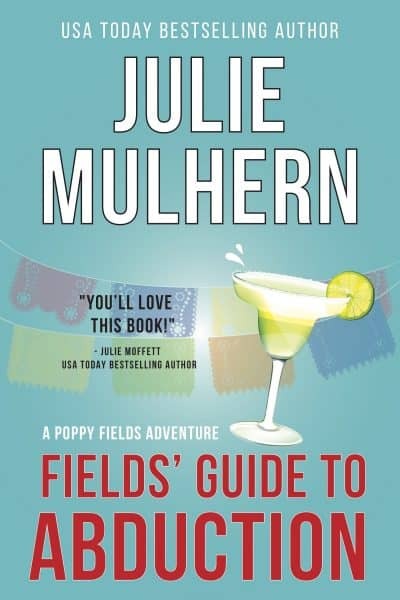 Poppy Fields, Hollywood IT girl extraordinaire, agreed to a week at the most luxurious resort in Cabo. When Poppy is abducted, she'll need all her smarts, all her charm, and a killer Chihuahua to save herself. Body #3 - Died telling me I’m a lousy actress. I already knew that. Body #4 - Died trying to kill me. Body #5 - Died kidnapping me. Body #6 - Died guarding me. Body #7 - Was a really bad man. Body #8 - Was an even worse man. That's a lot of dead bodies for a girl looking for a week's relaxation in Cabo. Unless I can escape the cartel, I might be next.